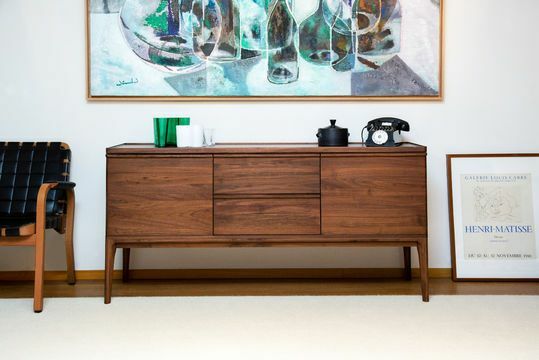 The modern sideboard offers plenty of storage space, be it with drawers or sliding wardrobes. 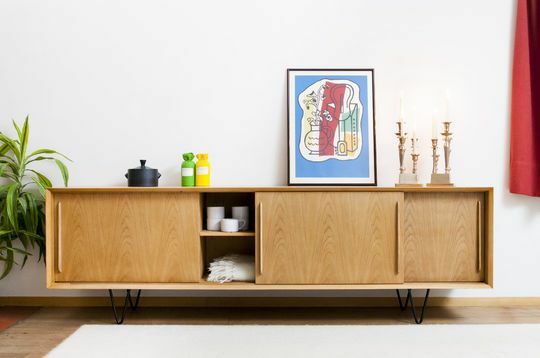 Together with your solid wood table, the modern sideboard will help harmonise the aesthetics of your interior design. 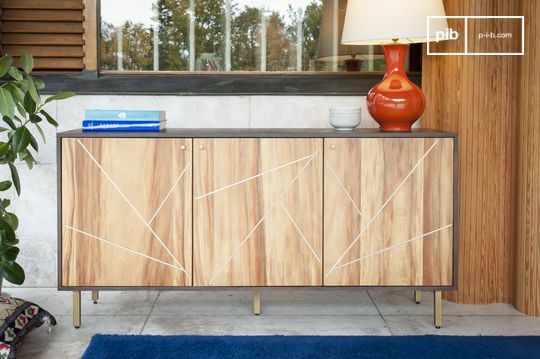 With our wide variety of solid wood sideboard, like dressers and wood console table, but also low tv unit or tv unit with drawers, we offer furniture ranging from raw metal to painted wood. The Scandinavian models, with their varnished hardwood and classic tones, are an excellent choice for modern or Nordic decors. If you favour a shabby chic style, industrial or rustic sideboard we have many more fitting options for your home. 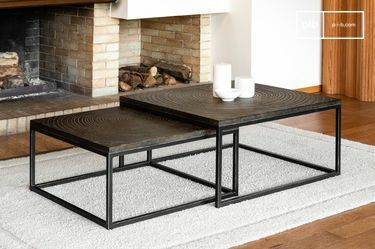 Whatever the range of our furniture, we make no compromise on style. The sought after designs of our newest models are always faithful to the original ones. 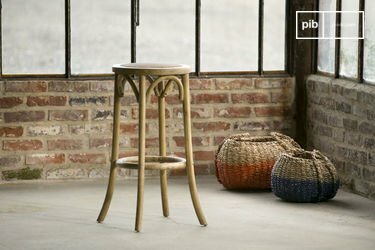 Quality assured, we pay particular attention to our finishes and patina so as to offer a furniture with a convincing vintage aspect. 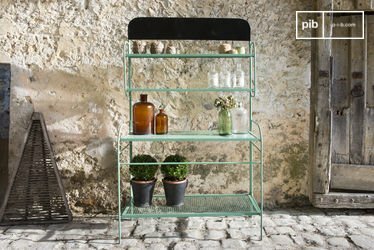 The PIB modern sideboard and buffets are available in a variety of materials. 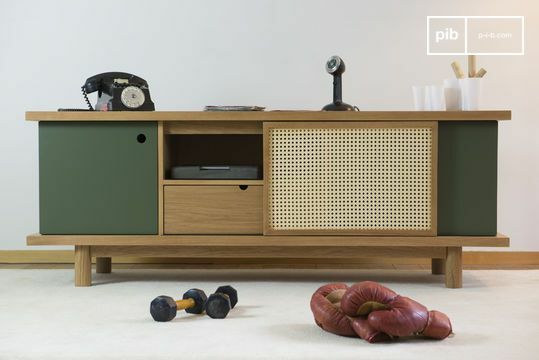 In addition to a sturdy, robust frame, solid wood gives a range of tones and a unique style, while metal brings a workshop effect that will bring a retro look to your room. Moreover, our materials guarantee resilience and durability. 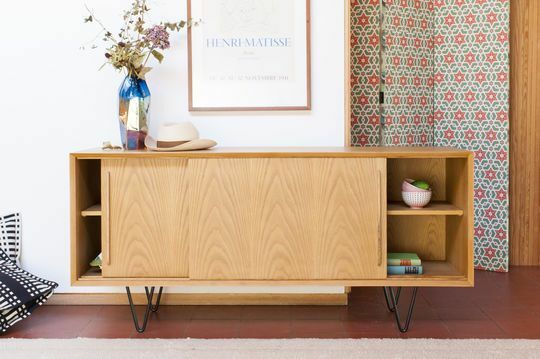 If you protect your sideboard with a colourless oil, your purchase will last many years without losing its original appearance. In the dining room, choose furniture and lighting that matches the style you are looking for. 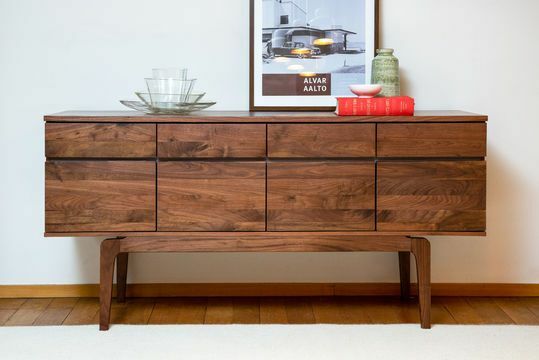 With an industrial sideboard, like a metal cupboard, factory ceiling lamps with incandescent bulbs or decorative light bulbs are always popular choices. 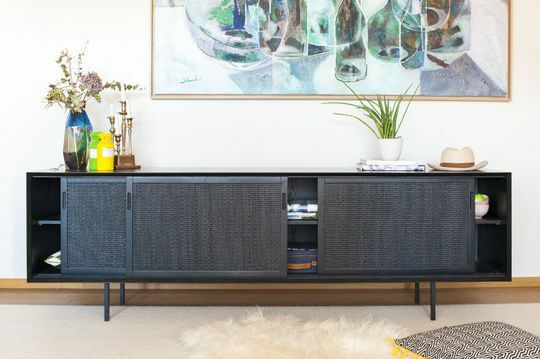 For Scandinavian pieces, a softer style is usually preferred, with a tripod lamp, standing lamps or a table lamp placed on the metal console table. Over your dresser, you can install a mirror or one of the modern wall clocks. If you prefer a vintage ambience, decorative letters, and a vintage scale are also an interesting option. 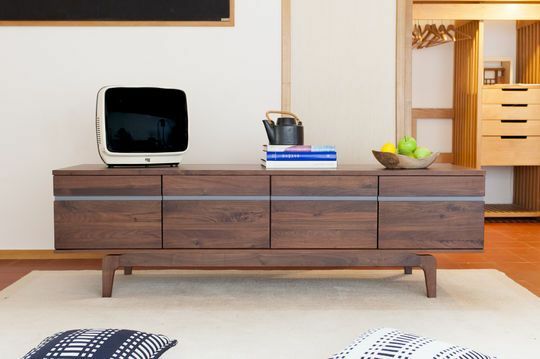 The many drawers and much sought storage space make these items of furniture practical as well as aesthetically pleasing. 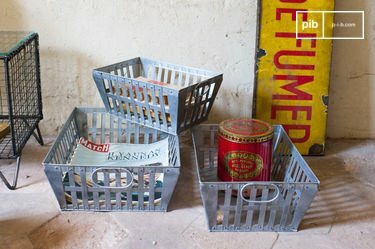 You can safely store your kitchen accessories like your vintage crockery or textiles.